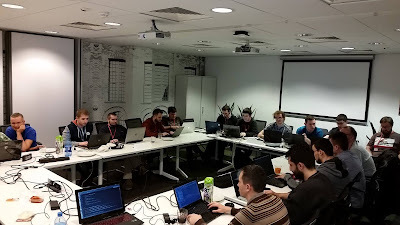 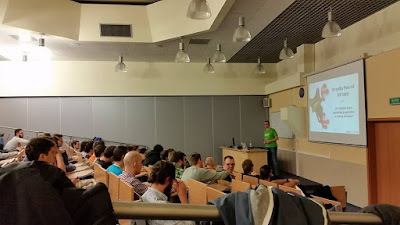 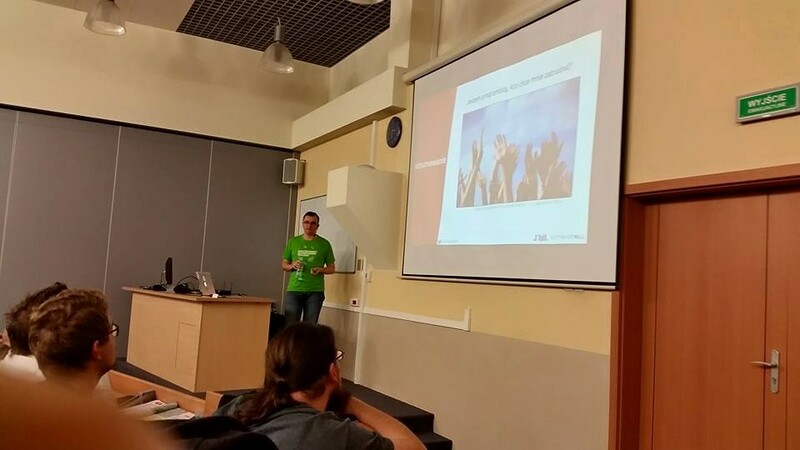 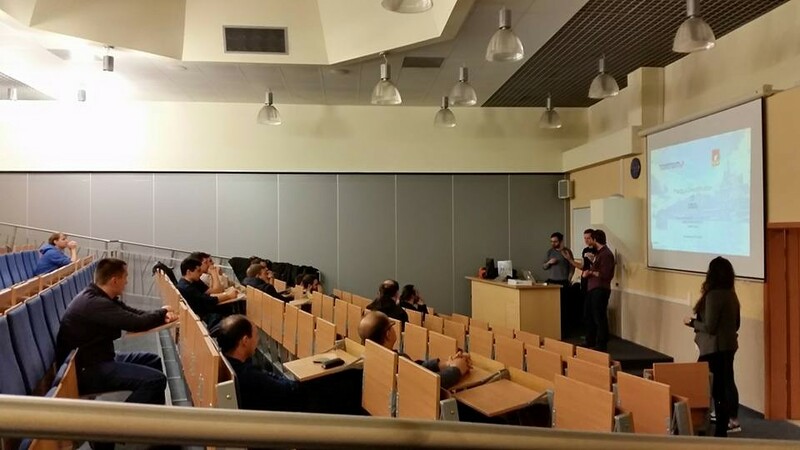 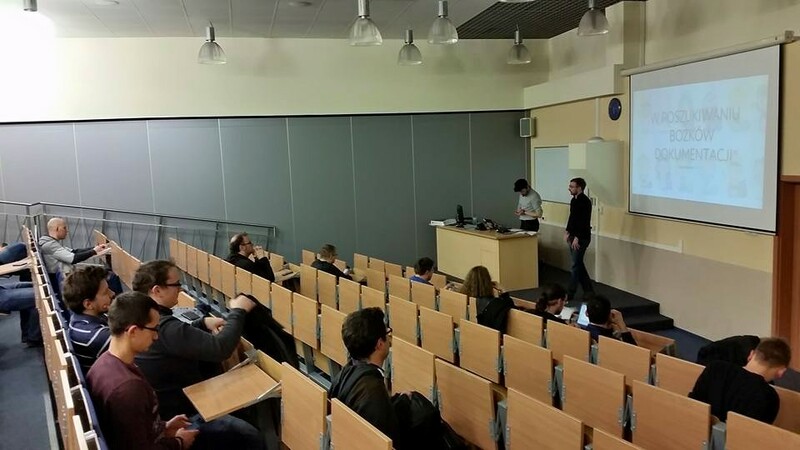 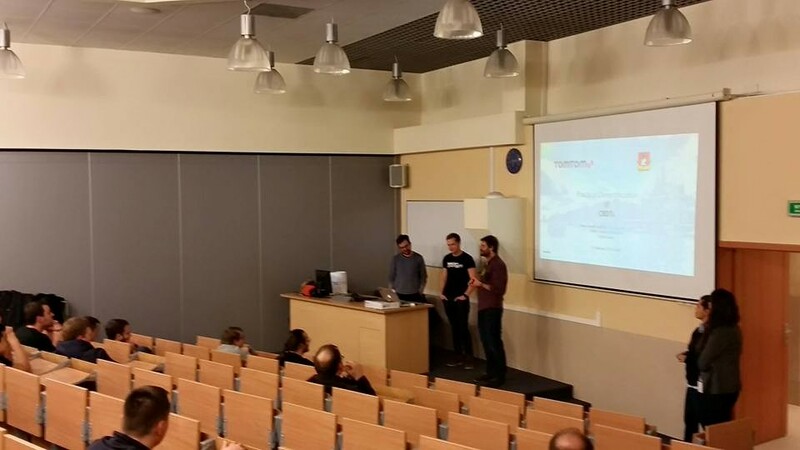 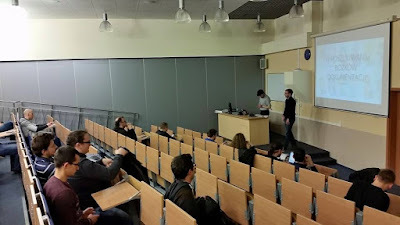 February started with a lecture from Tomasz Dziurko (https://twitter.com/TomaszDziurko) about recruitment in IT. 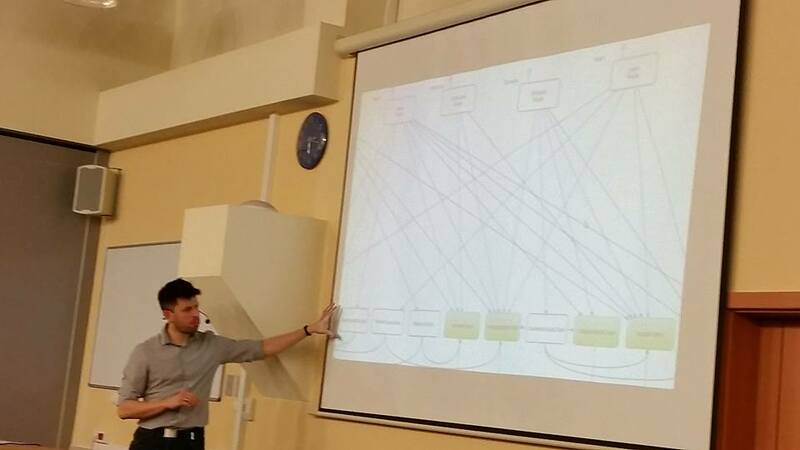 Two weeks later we had a chance to listen to a very interesting topic of Conflict-free Replicated Data Types. In the more and more distributed world problem of data consistency materializes more and more in day-to-day work of every developer. 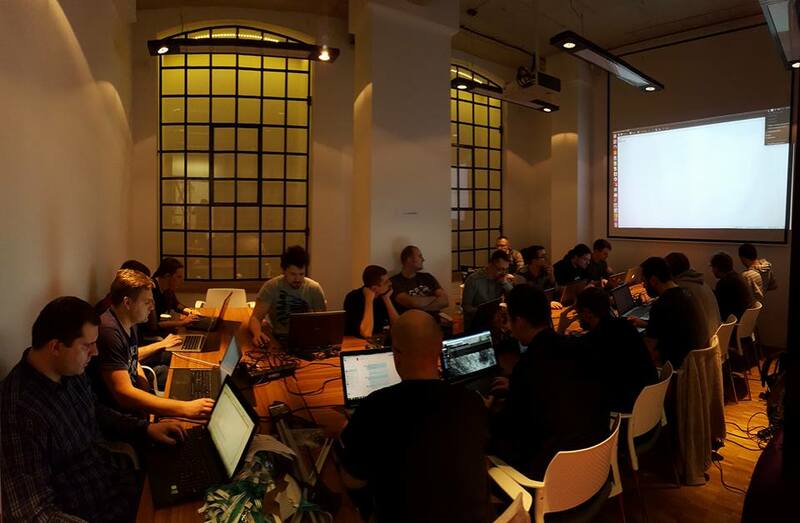 It is easier to implement solution when you know the requirements :) So we had a chance to see a great presentation about very interesting tool AsciiDoc which allows us to create very convenient documentation and track all Changes.